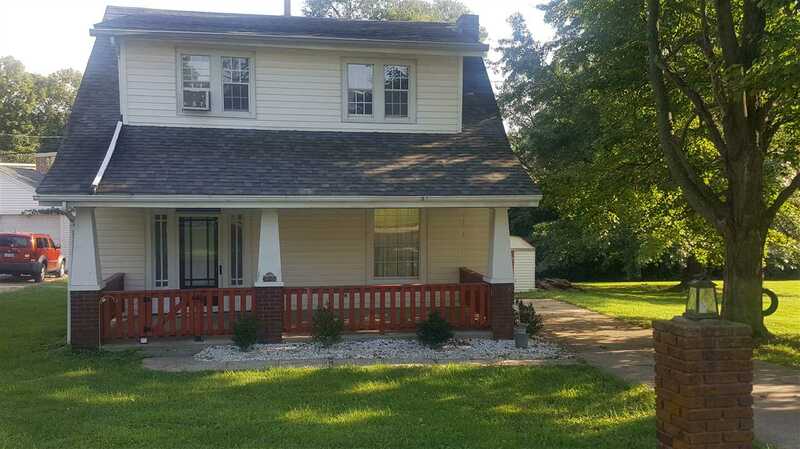 Adorable 3 Bed with lots of room! Move in ready!! Tree swing included!! NOTE: This property was sold on 10/12/2018 and is no longer available. The details listed below are believed accurate to the date of the sale and are subject to change.